SKU: N/A. Tags: elastic string hang tags printing, foil stamping on hang tags, hang tags australia, Hang Tags Printing Adelaide, Hang Tags Printing Albany, Hang Tags Printing Albury, Hang Tags Printing Australian Capital Territory, Hang Tags Printing Ballarat, Hang Tags Printing Bathurst, Hang Tags Printing Bendigo, Hang Tags Printing Bowral, Hang Tags Printing Brisbane, Hang Tags Printing Bunbury, Hang Tags Printing Bundaberg, Hang Tags Printing Busselton, Hang Tags Printing Cairns, Hang Tags Printing Canberra, Hang Tags Printing Coffs Harbour, Hang Tags Printing Darwin, Hang Tags Printing Devonport, Hang Tags Printing Dubbo, Hang Tags Printing Geelong, Hang Tags Printing Geraldton, Hang Tags Printing Gladstone, Hang Tags Printing Gold Coast, Hang Tags Printing Hervey Bay, Hang Tags Printing Hobart, Hang Tags Printing Kalgoorlie-Boulder, Hang Tags Printing Launceston, Hang Tags Printing Mackay, hang tags printing melbourne, Hang Tags Printing Mildura, Hang Tags Printing New South Wales, Hang Tags Printing Newcastle, Hang Tags Printing Northern Territory, Hang Tags Printing Nowra, Hang Tags Printing Orange, Hang Tags Printing Perth, Hang Tags Printing Port Macquarie, Hang Tags Printing Queensland, Hang Tags Printing Rockhampton, Hang Tags Printing Shepparton, Hang Tags Printing South Australia, Hang Tags Printing Sunshine Coast, Hang Tags Printing Sydney, Hang Tags Printing Tamworth, Hang Tags Printing Tasmania, Hang Tags Printing Toowoomba, Hang Tags Printing Townsville, Hang Tags Printing Traralgon, Hang Tags Printing Victoria, Hang Tags Printing Wagga Wagga, Hang Tags Printing Warragul, Hang Tags Printing Warrnambool, Hang Tags Printing Western Australia, Hang Tags Printing Wollongong, hang tags sydney, plastic string hang tags printing, black & White Hang Tags Printing, bulk Hang Tags Printing, custom Hang Tags Printing, die cut Hang Tags Printing, foil stamping Hang Tags Printing, folded Hang Tags Printing, full color Hang Tags Printing, Hang Tags Printing, thick card Hang Tags Printing. 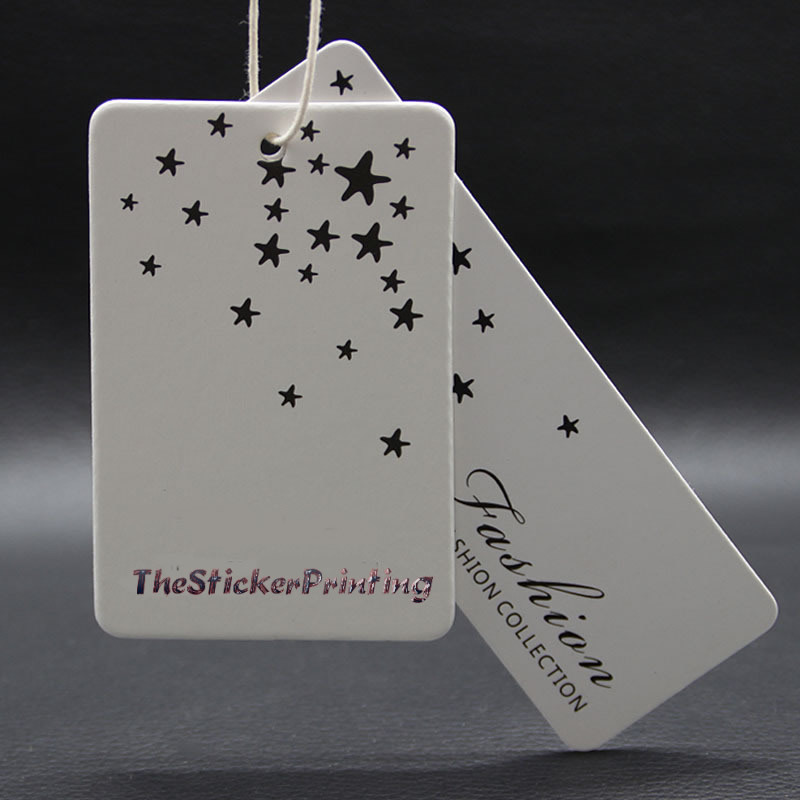 Custom designed hang tags add move value to your products and make your products look more sophisticated and presentable. It does not matter what product you sell, either it is food, jewelry or any clothing items. 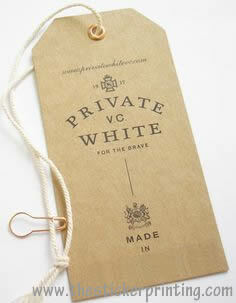 Hang tags add custom value and helps in branding for your products. 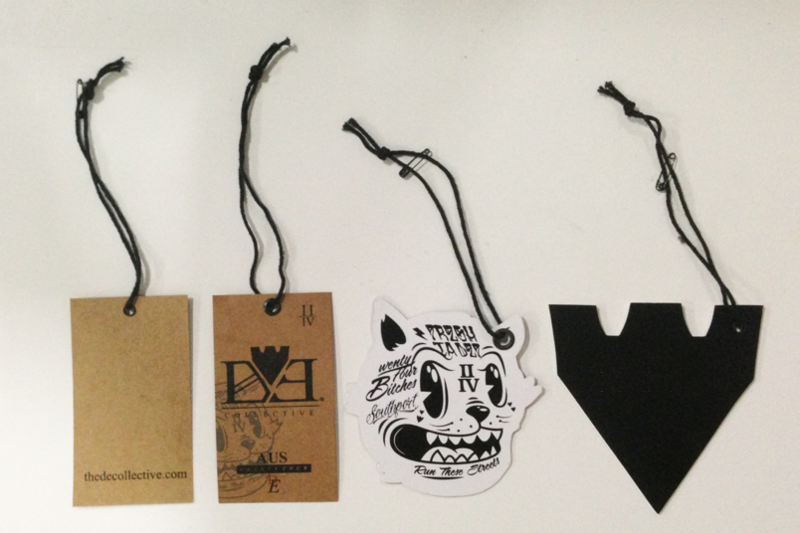 The Sticker Printing is the place where you can get your next batch of hang tags printing. 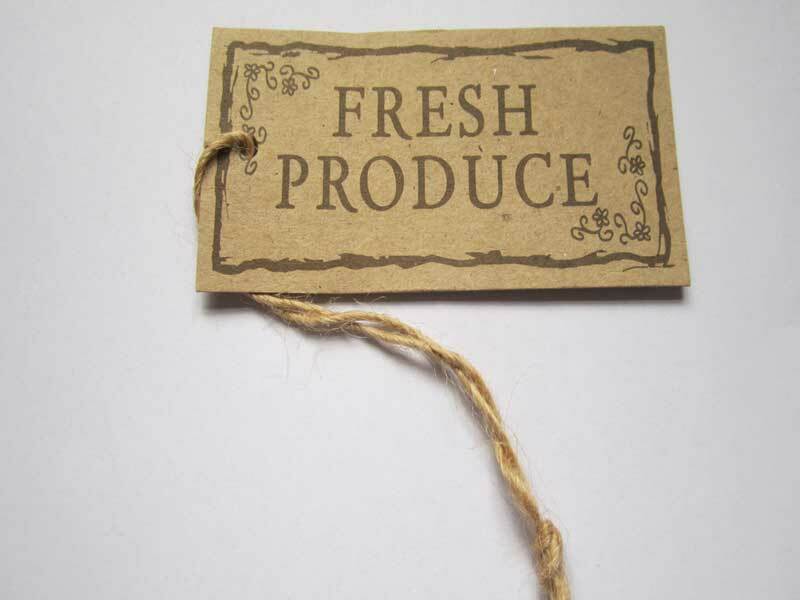 Whether you need fully custom hang tags or standard size hang tags, If you plant o get custom size or shape hang tags, such as round, oval, leaf shape, rectangular , square or any custom shape. 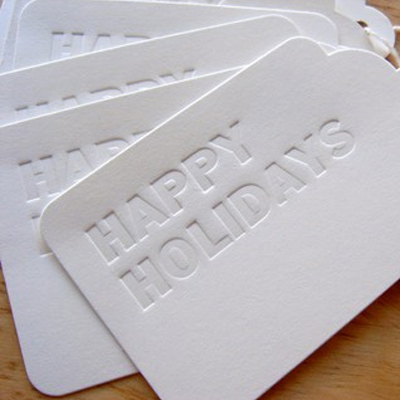 We offer custom die cut hang tags printing which can be used for branding of your products. 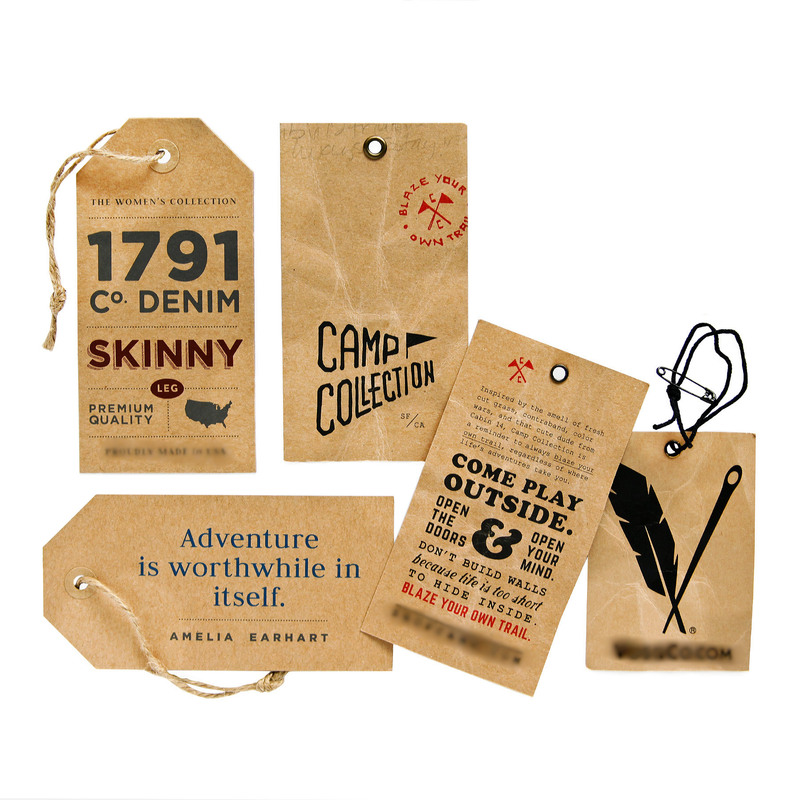 Even if you sell your products in store or online, usage of hang tags make considerable impact to product visuals and in return it give good increase to your sales. Really high quality and thick cardstock give most pleasant effect to your garments and customer like your product on the first sight. 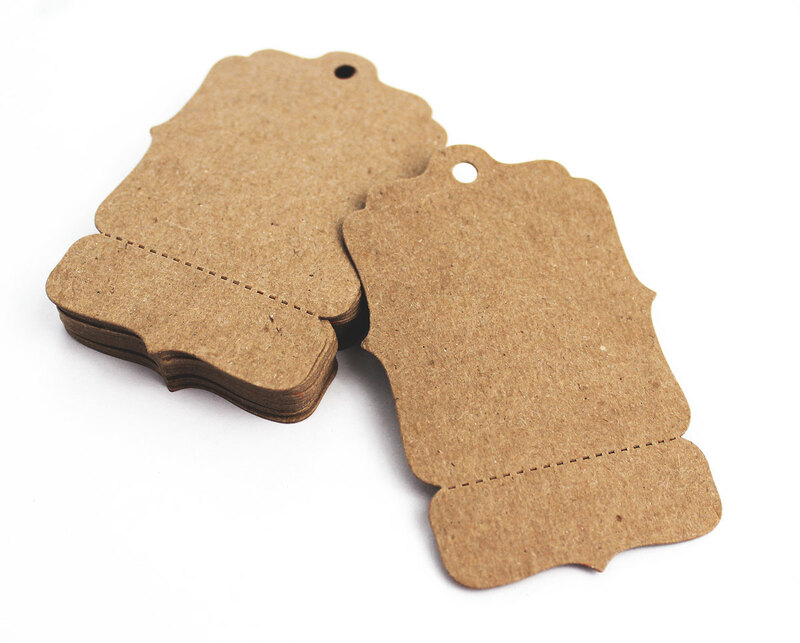 Standard size hang tags e.g 50mm x 50mm , 50mm x 75mm 50mm x 101mm are used for cloths tagging. 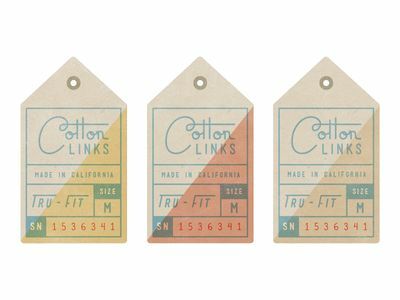 You can put cloth specifications or washing instructions on cloth tags. Fully customized logo printed with business details makes brand to your clothing. 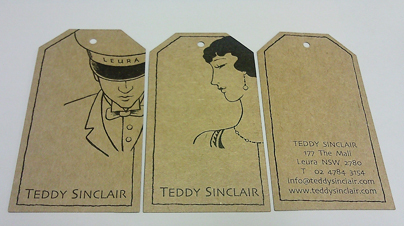 Sometimes tags are made with special design to attract visitors or to even invite customers on some event. Some stores prefer putting promotional coupon or invites on hang tags which is good idea to even promote your products with selling items. 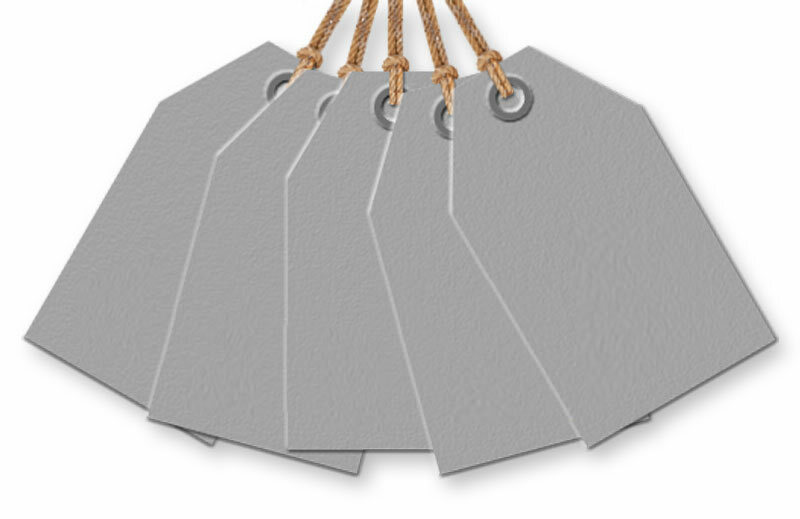 Mostly, when we think of hang-tags, we think only of clothes. 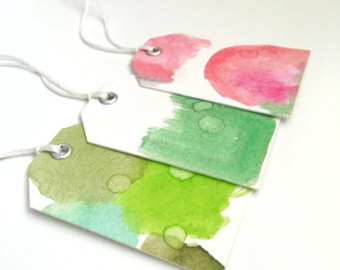 But do ever know that with a little creativity, hang-tags can be used for many other reasons. They are considered as one of the most affordable and great way to brand your business online. Just by customizing your hand-tags, you can use it as a great tool for the promotion of the business. 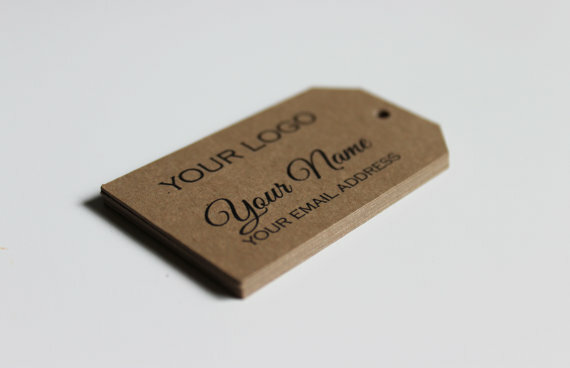 One of the best way you can use these hang-tag to brand your apparel line. Just by placing your logo, company’s details , website information, phone numbers, you can promote your business and open a new source to drive more customers towards your business. 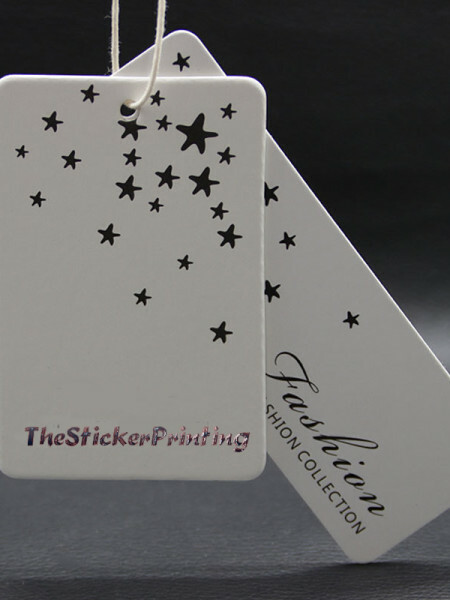 These hang-tags comes in standard shapes and sizes but its OK , you can create its customized form with the assistance of right online printing service provider, like of “The Sticker Printing”. Over past many years we are fulfilling all printing requirements of our clients and offering a great inexpensive way to reinforce their brand. Beside advertising in the newspapers, television, radio etc through various forms of online and offline medium of advertising, promoting the business through hang-tags has its own charm. Here, for promoting your brand, you can also tell public all about latest deals, offers, etc to have the customer attention instantly. To grow and enhance your business, it is really essential to promote your business. Having an unvarnished hang-tags does not let you know who you are to potential customers passing by but having with hang-tags you can also attracts the attention of the customers and builds priceless brand awareness. With the assistance of hang tags, you can directly inform potential customers all about your company’s name and what products or services your business offers. Thus, it is an economical, instant advertising method that builds your brand which is not possible in any other ways. I was looking for some different hand tags…..After consulting with lot of printing service provider; I come up with the sticker printing services. They complete their work with perfection and full dedication. I simply recommend them to everyone!! Thanks….